You may have heard that the Italian government is preparing to discuss a proposal to repopulate southern Italy and revitalise its economy? The proposal comes from Alberto Brambilla, pension expert and adviser to Deputy Prime Minister Salvini. 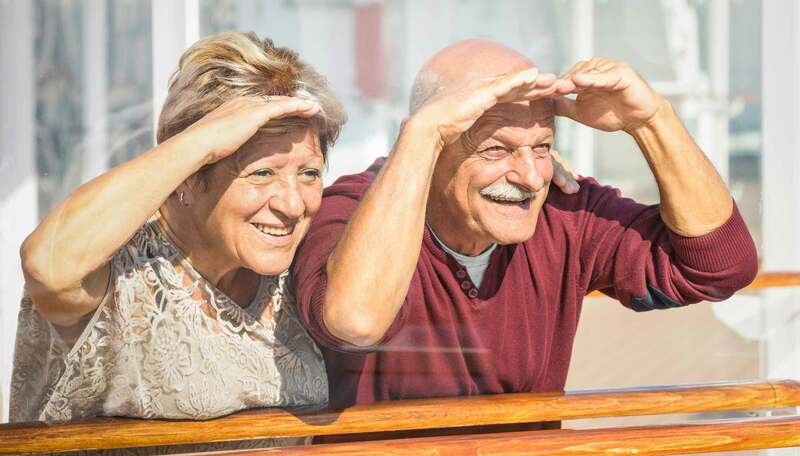 The plan would be to offer ten years tax-free for Italian and foreign retirees relocating their tax residence to Sicily, Sardinia or Calabria. Pensioners would be required to live in participating municipalities for at least six months and one day per year to qualify for the scheme. Sicily, Sardinia and Calabria would be the first three areas of southern Italy to pilot the project. The project is known as, “Zes-Aas” and builds on existing special economic (Zes) and social (Aas) measures in the zones of southern Italy. The goal is to encourage relocation of some 600,000 new residents to the three pilot regions over the next 3 – 4 years. It is hoped that this would increase national GDP by 1%, some €17 -18 billion. The proposals are based on a number of observations combined with data analysis: there is huge unemployment in southern Italy, there has been progressive depopulation over the past 16 years – some 1.8 million, particularly young people, have left the regions of southern Italy. The italian National statistics office, ISTAT, estimates another million departures by 2065 if current trends continue. And then there are the 60.000 retired Italian nationals, the “Grey Panthers”, who have relocated to countries where so-called, “silver economy” benefits make life easier and more attractive on a pension. Not just Portugal, but Italian retirement communities have taken root in Mexico, Panama, Tunisia, Malta, Cyprus, The Canary Islands and Romania. The plan is to call for tenders from municipalities to participate in the scheme. Initially only municipalities in Sardinia, Sicily and Calabria will be eligible. These are the regions of Italy with the lowest levels of GDP and development. To qualify, municipalities in the three pilot areas will have fewer than 4,000 inhabitants. They will have to prove that they have had a depopulation of 20% over the last decade and additionally will have to ensure certain measures are in place including, recycling and waste collection services, sewage management, functioning street lighting and some urban regeneration plans. Above all, basic health systems must be in place. Health systems will be benchmarked against those of northern regions such as Emilia Romagna, Veneto and Lombardy. The latter requirement may prove prohibitive for many municipalities in Sicily, Sardinia and Calabria. Funding plans will be required given that the Zes-Aas proposal is based on the total exemption of taxes for the first ten years of relocation. We will keep you posted on developments, but if you would like further information in the meantime, please get in touch.